Ellis Fall Safety Solutions LLC has a team of dedicated fall protection engineering, safety, and training professionals. We have extensive expertise and offer specialized fall safety assistance across all industries. From construction, flight, and engineering to building design and fall protection systems, we can help you find the best solutions for complete safety. Our services include consulting, fall protection engineering, fall safety training, building design, and fall protection systems. 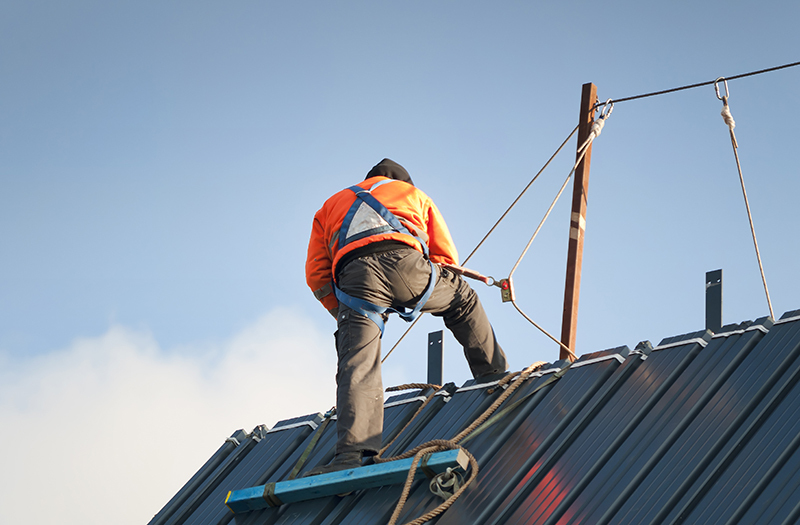 We offer OSHA fall protection assessment services to ensure your organization is OSHA compliant. We explore every area of your premises to identify any potential hazards. Our goal is to help your business remain in line with standard OSHA regulations and protocols. At EFFS, we work diligently to provide in depth assessment that can accurately identify any potential safety breaches. Ellis Fall Safety Solutions is fully equipped to help you in the implementation of new protocols for enhanced safety and fall risk reduction. In addition, we design horizontal lifeline (HLL) solutions as well as rigid rail systems. We can assist you with the installation of airplane hangars, rooftop access protection, and protection system design and development. Contact EFSS for more information about our services by calling us at 1(800) 372-7775 or contact us locally at (302) 300-1631 today. We look forward to providing for all of your fall safety training and system design needs in Los Angeles, CA. At Ellis Fall Safety Solutions, keeping you safe is our number one priority.